Cairns racecourse is the major racing centre in tropical far north Queensland, located 1680km north of Brisbane. The Cannon Park racecourse in Cairns is the home of the Cairns Jockey Club. Formed in 1884 the Cairns Jockey Club has been racing on its current site since 1911 on land that was donated to the club by the Cannon family. Cairns Jockey Club conducts 14 race meetings each year with the highlight being the Cairns Cup carnival in August. The Far North Queensland Amateur Turf Club also conducts the historic “Cairns Amateurs” carnival at Cannon Park in September that is a mecca for racing fans from around Australia. 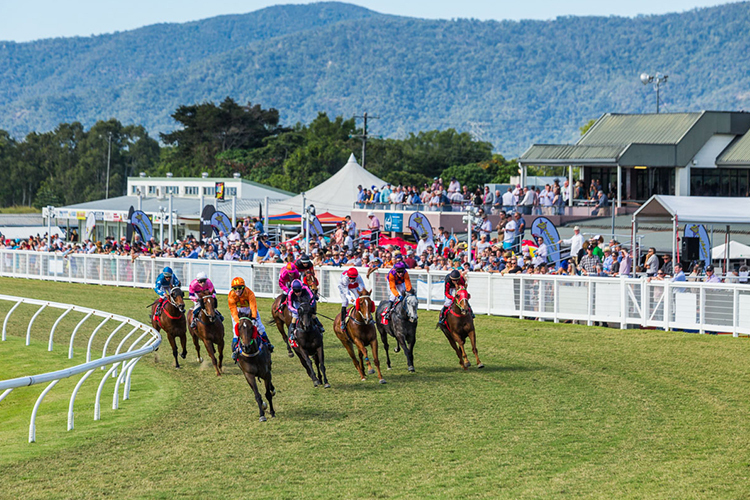 The two-day Cairns Amateurs Racing Carnival began as a small meeting in 1959 and has grown into one of the biggest events in North Queensland. Cannon Park racecourse caters for crowds of over 12,000 on the major race days in August and September. The Cairns carnivals are a focal point of racing in Far North Queensland and complete the run of winter feature events that move up the coast from Rockhampton to Mackay and Townsville through June and July. Racing in Cairns is inter-dependent with the conduct of racing in Townsville and Mackay. The continuation of racing at each of these in North Queensland venues relies on horses and participants from the other areas supporting racing programs at these venues. Cairns racecourse features a modern grandstand that was opened in 1972 and has been extended to house the main public bar, tote facilities and function rooms. Newer improvements include the extension of the course proper, construction of a horse swimming pool, upgraded stewards towers and new semaphore and photo finish systems. 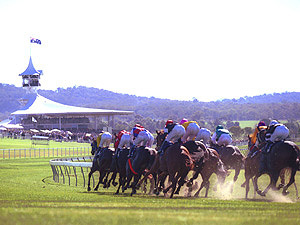 Cairns racecourse has a circumference of 1800 metres and a home straight of 320 metres. 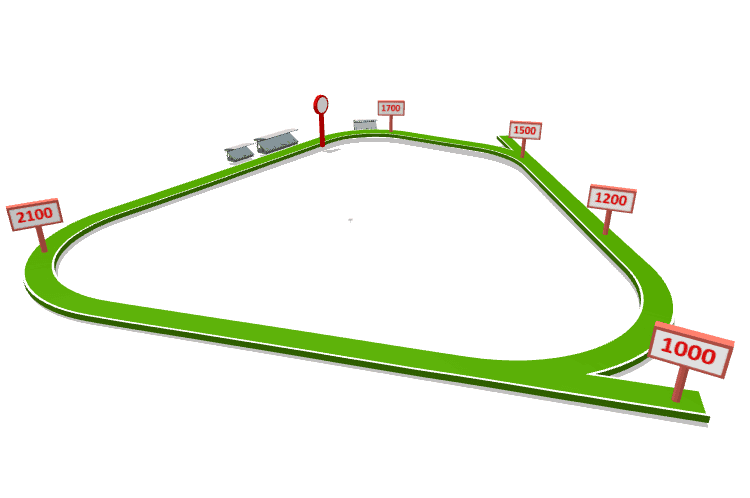 The course is a triangular design with significant turns at the 1000m and 350m. Cairns racecourse caters for racing over distances from 800m to 2100m with starting chutes for races over 1000m, 1500m and 1700m. Cannon Park racecourse recently underwent a $1.million redevelopment that include course proper improvements, new infrastructure and stabling upgrades. 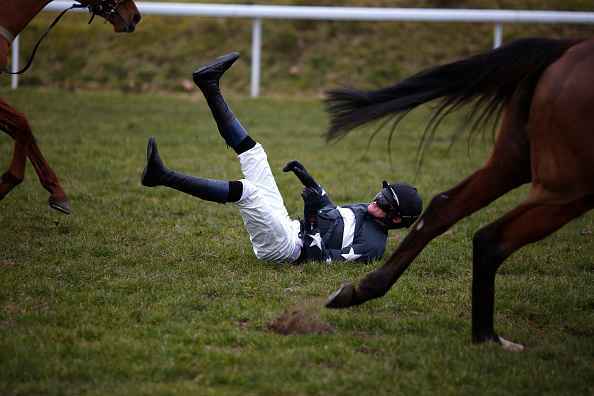 Racing and Sports highlight our standout plays for Australian TAB meetings on March 22.